We look forward to seeing old friends and hopefully some new. .
Those wishing to go to the Memorial Service at HMS Drake, please save, print off and return the form attached to the bottom of this page. A Memorial Service will be held at the hall in St.Elmo Valletta at 10am. It is served with a lift and is very appropriate for us due to it's historic value. It is next to the Malta Experience venue and opposite the Mediterranean Conference Centre. This is a replacement venue following storm damage to the original location. We thank Heritage Malta for all there help in helping us secure a suitable new venue. The Service will be followed by a buffet. Whilst honouring all the casualties of Glorious, Ardent & Acasta, this event especially honours the Maltese casualties of HMS Glorious, which were the largest loss of Maltese on any RN ship during WW2. 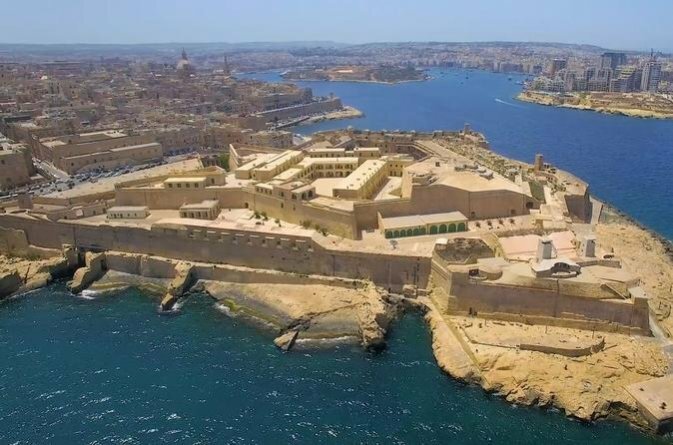 Each year a contingent of UK based members make the journey to Malta to take part in what has become a wonderful annual event. 20:00 onwards: If you are here for the weekend and fancy a casual drink and a chat, please pop along to the Invicta Hotel bar, close to the Hoe. The hotel has been a favourite place to stay for many of our members over the years. Please contact the hotel separately for room rates and availablity. 10:00 approx. The AGM will be held in the function room at the Invicta Hotel. This is open for any members or interested parties. All welcome. 20:00 onwards: Social evening at the Invicta Hotel, close to the Hoe. We have a private function room with bar, which is in the basement. 10:00: Arrival at HM Naval Base, HMS Drake, for church and memorial service. Please be prompt due to security at the base. Association members will lay 3 wreaths in front of the altar, one for each ship. 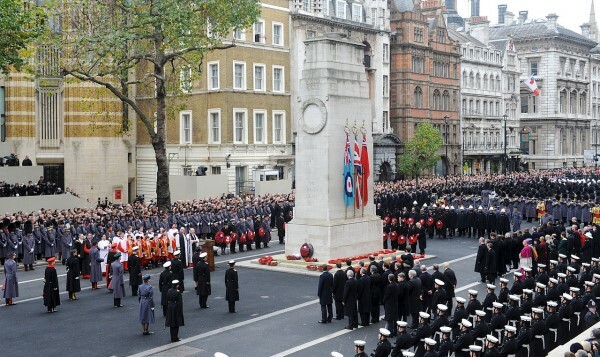 Following this, there wll be the opportunity for personal wreaths to be laid and the Last Post will be sounded. 12:00 -14:30: Following the service, attendees have the opportunity to go the Warrant Officers and Senior Rates Mess, adjacent the church for a social gathering, which includes a buffet, paid for out of Association funds. Please note that people wishing to attend only the Sunday Service and after refreshments, need to provide our Liaison Officer with the names of those in their party and also their vehicle details. Without this people will not be admitted to HMS Drake, which is an operational HM Naval Base. Please just don't turn up on the day and expect to get in.